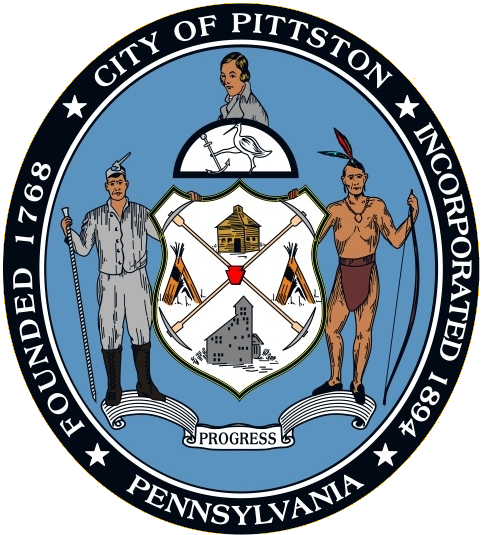 With a student population of approximately 3300, Pittston Area School District is a mid-sized school district located in the Greater Pittston area of Luzerne County, Pennsylvania, the northeastern part of the state. The district spans 42 suburban square miles from the city of Pittston, the boroughs of Avoca, Dupont, Duryea, Hughestown, and Yatesville, and Jenkins and Pittston Townships. 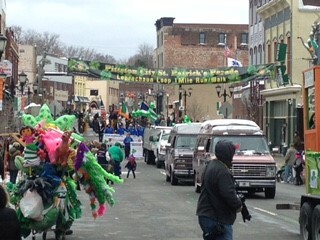 According to the 2000 federal census data, Pittston Area serves a resident population of 30,034. Pittston Area students attend four school buildings including a Primary Center, Intermediate Center, Middle School and High School. 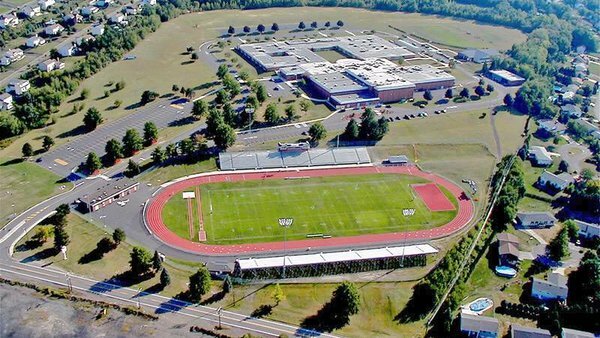 Nestled in Yatesville Borough, Pittston Area High School is located beside within 13 miles of thirteen (13) universities/colleges. The top 10 employers in the district are Pride Mobility, TJ Maxx, Prime Inc., Lowe’s, Cascade Tissue, Benco Dental, Penguin Putnam, Inc., North Star Food Services, Schott Optical, and Home Depot.